Why not bring some of the excitement of NHL Hockey into your next game of cards? 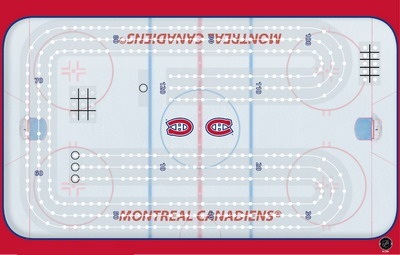 Officially licensed NHL "Rink" shaped Cribbage Game Board featuring your Montreal Canadiens will keep your hockey youngster or fan entertained for hours. Great for youth team players to fill in those empty tournament hours. 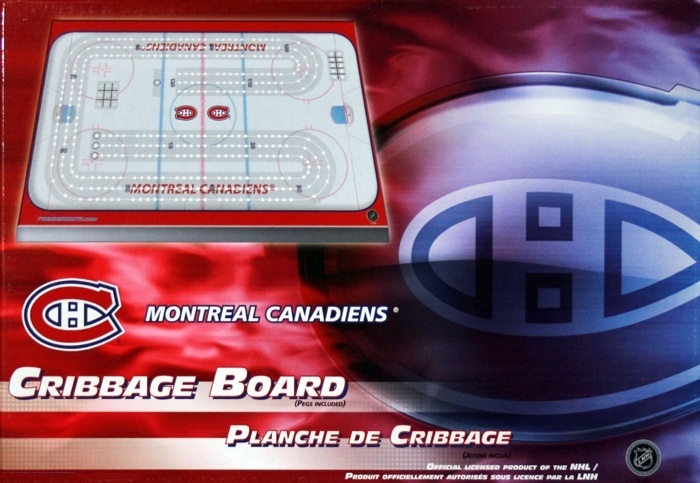 These NHL Cribbage games are a great gift item. Get yours today!